Your home is your castle, and it should be protected as such! Safeguard your house and your belongings with a Homeowners Insurance policy from Morris Insurance & Financial. Protect your home and valuables in the event of a loss. Let Morris Insurance & Financial give you peace of mind with a homeowners policy perfect for your castle. 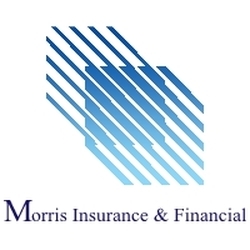 Morris Insurance also offers Tenant policies if you are renting a house. Protect your personal belongings with a tenant policy today! *Please remember, flood and earthquake are not covered perils on a Homeowners Policy. If you are interested in a flood policy or adding earthquake as a covered peril on your policy, please mention it to our Insurance Professionals.